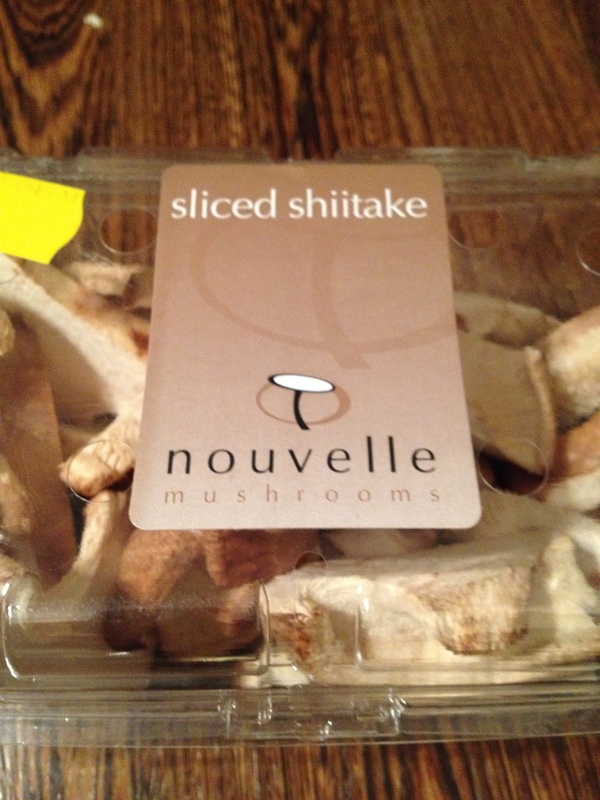 Have you ever wondered what to do with Shiitake mushrooms? 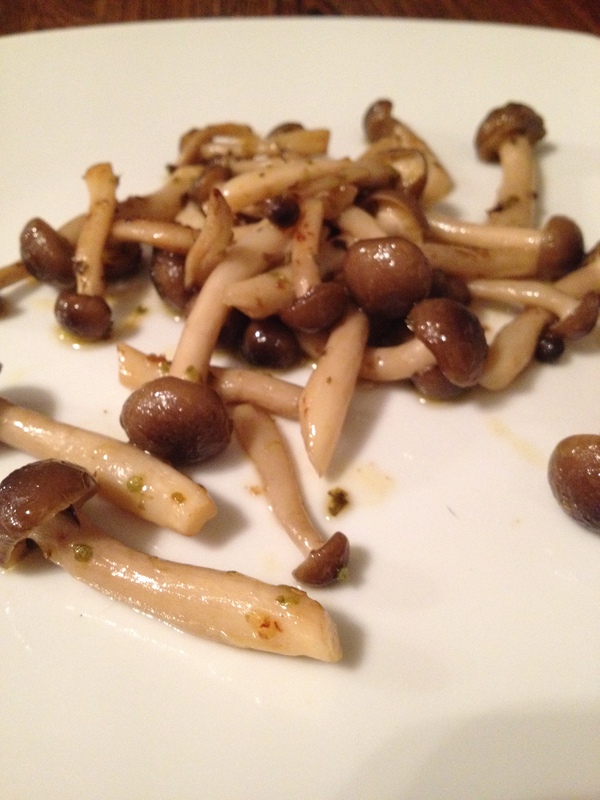 Look no further for a quick, easy & healthy dish idea. 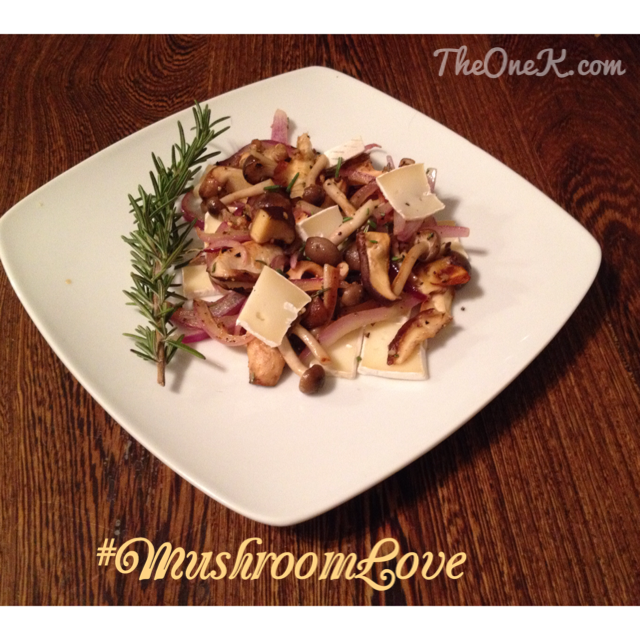 This is my recipe for Shiitake mushrooms with rosemary and creamy brie cheese. Plate while warm and add thin slices of brie.